MUMBAI: Having already proved herself as a dashing actor, the Bollywood's rising star Sara Ali Khan has been making waves within the industry. Her every single move has managed to make more than an impression on viewers and critics alike. Though she doesn’t let the fan following and fame get to her head yet Sara remains in talks among their admirers for her bold nature and dynamic personality. 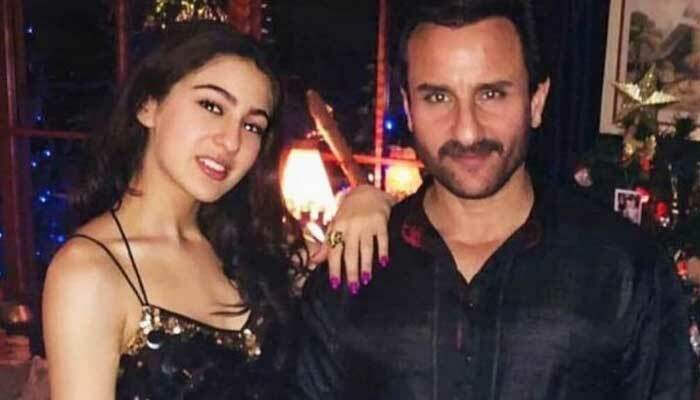 Sara Ali Khan, who was raised mainly by her actor-mother Amrita Singh, made some sterling revelations during an interview about her emotions and experience she went through after the separation of their parents. When asked whether it caused any problems for her? She reportedly responded as saying: "Doesn’t seem so. I have a very hands-on mother. She did nothing but look after me and my brother. My father was always a phone call away for both of us. I’ve never felt he was not there for me." The actor even went on to say : "In many ways, I am glad my parents were not together. I know they would have never been happy together. And if they were not happy, I would not have been happy. I think having two happy parents in different homes is much more preferable than two unhappy parents in the same home." The Simmba's actor opened up about her time in Bollywood, rise to 'stardom' and family dynamics, saying: "I am just doing my best to cope with the workload… I don’t have time to feel like a star." She added, "It's not something that would occur frequently. But if we get a script that justifies our presence, we will surely do it without a moment's thought." 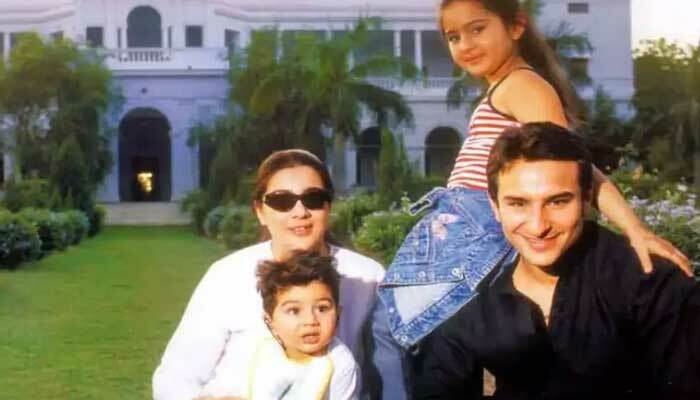 Sara Ali Khan a member of the Pataudi family, she is the daughter of actors Saif Ali Khan and Amrita Singh and the paternal grandchild of Mansoor Ali Khan Pataudi and Sharmila Tagore. After graduating from Columbia University, Khan ventured into acting by playing the leading lady in the 2018 films Kedarnath and Simmba.